Daniel's offers valet parking seven days a week for $8.00, and is suggested as the easiest and most cost efficient parking option. Public parking is also available. Daniel's Broiler-Lake Union features USDA Prime Beef. Spectacular views of South Lake Union are available from every table and outside waterfront dining is available during warm weather. 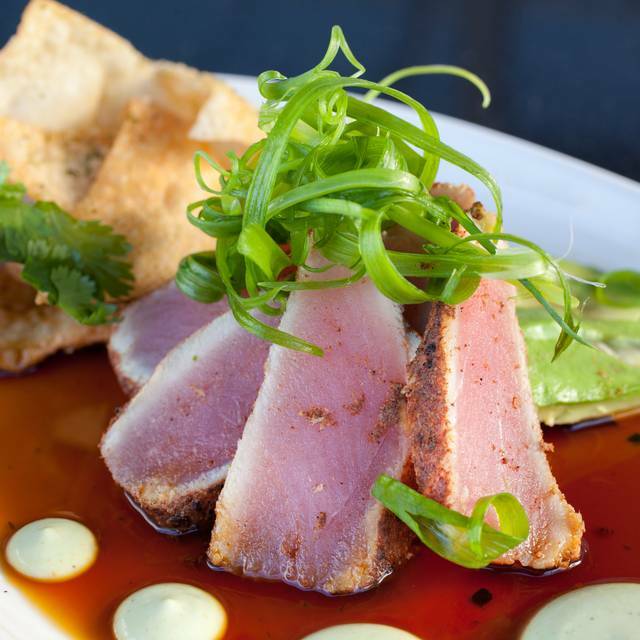 *Daniel’s Broiler-Lake Union includes a 20% service charge on each guest check. Daniel’s Broiler retains the full service charge and compensates team members in the form of wages, commissions and benefits. 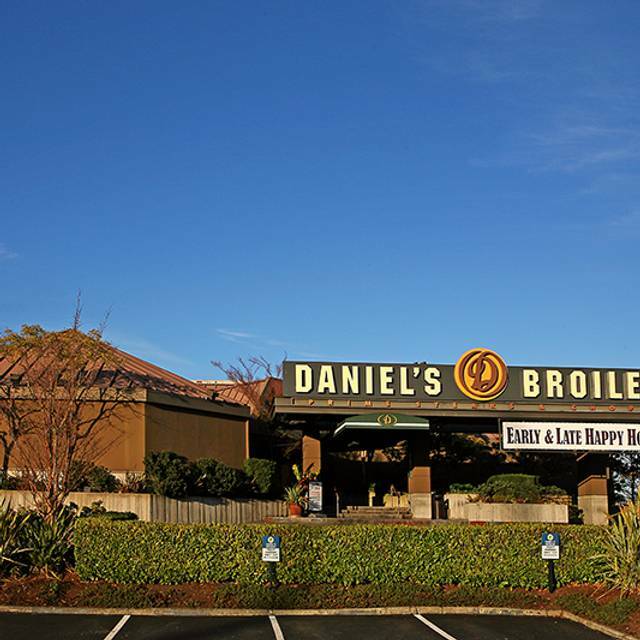 Join us for Cinco de Mayo at Daniel's Broiler! Happy hour from 4pm-6:30pm daily! 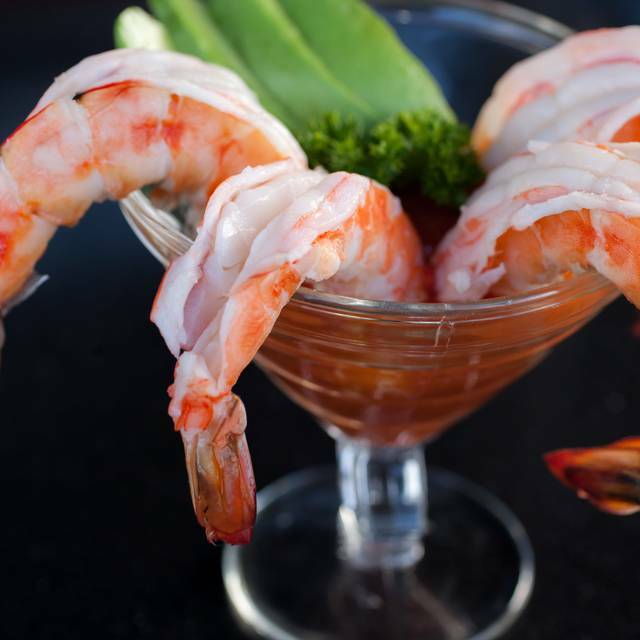 Celebrate Mother's Day at Daniel's Broiler - Lake Union. We will be serving our regular dinner menu from 12pm-9pm. 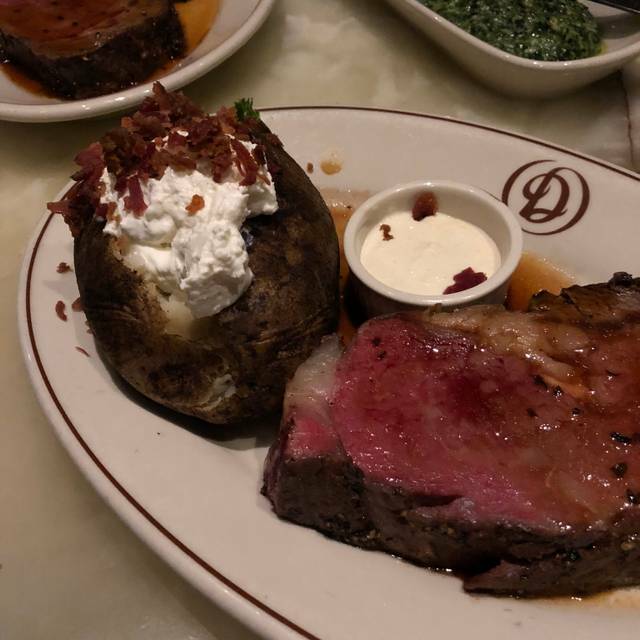 Treat dad to a USDA Prime steak at Daniel's Broiler for Father's Day! Had celebrated Easter for Brunch but was totally disappointed with the food. Eggs benedict was overcooked, grapes were sour, potatoe was undercooked and hollandaise sauce was sparce. Like Daniel's Broiler went for quantity instead of quality. What happened? At $60.00 a person, totally over priced for the food we got. Presentation of the strawberry was appealing but the fruit was not sweet, barely ripe. Daniel's Broiler, you could have done better...maybe you should just stay with steak. As a vegan, I appreciate that Daniel's has a pant based menu but I have to say the food on that menu is not good and the price you pay for sub par vegan food is high. The produce was not fresh. Steak was par to sub-par. Great cocktails and whisky list. Great views. Great service, great food. So nice to look out at the lake, too! It was my wife’s birthday and Molly was amazing!! Over priced. Food was average, nothing spectacular especially for the price they are asking, so essentially you are just paying for the ambiance. 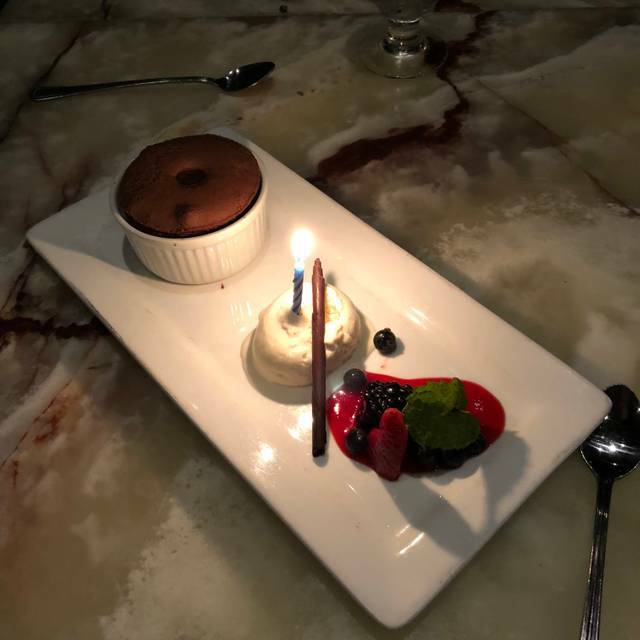 THANK YOU SAVANNAH FOR BEING SO KIND TO US DURING MY HUSBAND'S BDAY DINNER DATE! YOU PROVIDE AMAZING SERVICE! WE LOOK FORWARD TO SEEING YOU SOON! Pretty crazy prices, but definitely worth it. The service was excellent. Everything was excellent. From the moment we entered and were seated at the lounge to await our table until we finished our dessert at our table with a beautiful view. Of course, for what it cost us ($310 including 4 drinks), the experience was what should be expected. The steaks were excellent, the garlic mashed potatoes delicious, the wine delightful. For a once a year experience, I highly recommend it! The view was great, as was the service. There was a large party next to us, and it was very loud. Ordered an appetizer, it didn't come. My wifes steak was undercooked. Had to send it back. Food quality has dropped while prices have increased. Daniel's Broiler is a great restaurant with a lovely ambience overlooking Lake Union. We were a party of five and we enjoyed a lovely window-facing table. Food and drinks were excellent, service was friendly - although it was very slow between the starter and main course and one dish was forgotten which was disappointing. Overall, a great restaurant and a lovely location. Our waiter was really nice and patient because all of us are indecisive. Really great food, best steak I've had. Thanks Sean! The portions for the price was small but the food was great. The place was buzzing with positive energy and the staff were very attentive. Beyond that, the view was amazing as we got a table right next to the windows overlooking the water. Wonderful from start to finish. We were celebrating our 10th anniversary. Kevin took wonderful care of us. We come to Daniels every year for our anniversary. The food is always so good! The customer service is always over and above. We will always be back for the experience they give you. My wife and I were not able to fit comfortably in a booth and the staff were great at not only accommodating us but not shaming us. We were seated in a dining room with no other guests and felt like queens. Our server (John I believe) was lovely and really made the experience great. My partner and I come here every year for his birthday dinner. Always incredibly delicious food and a great wine selection! 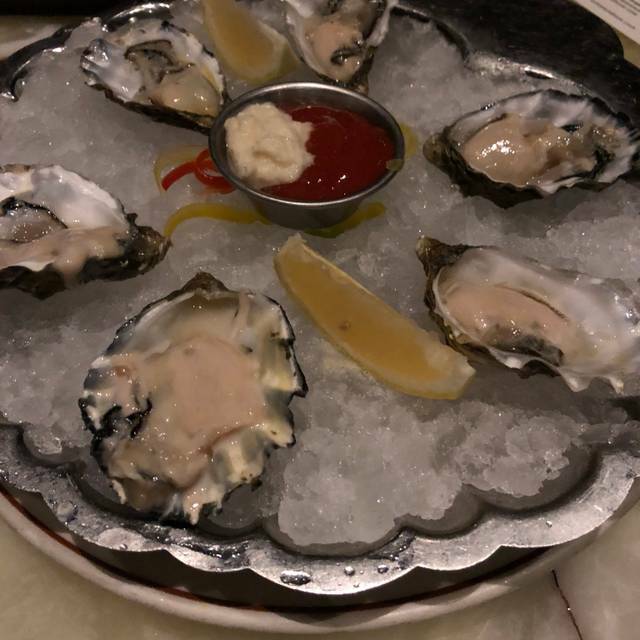 He almost always gets a filet mignon, I explore the seafood options. If you can save room, dessert is well worth it too! The coconut fudge sundae is possibly the best sundae we've ever had. The ambiance is upscale yet comfortable and welcoming, and the views of Lake Union are lovely before the sun goes down. Outstanding service. Our server Sam was awesome. 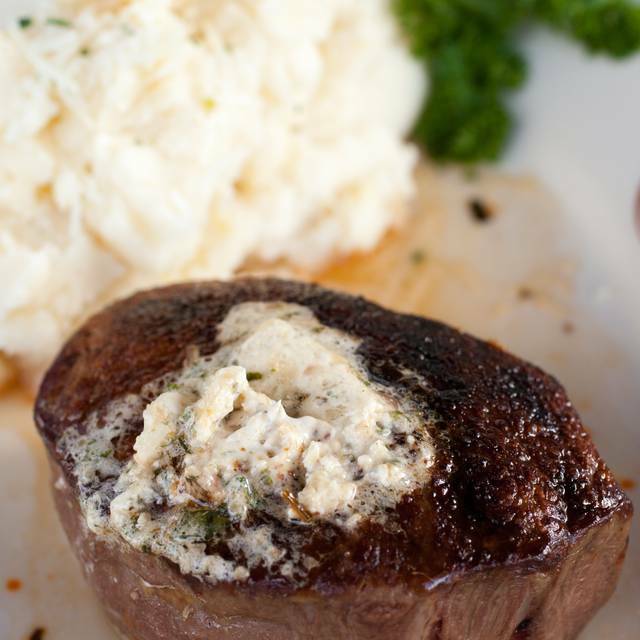 Flight of filet is totally-totally amazing. 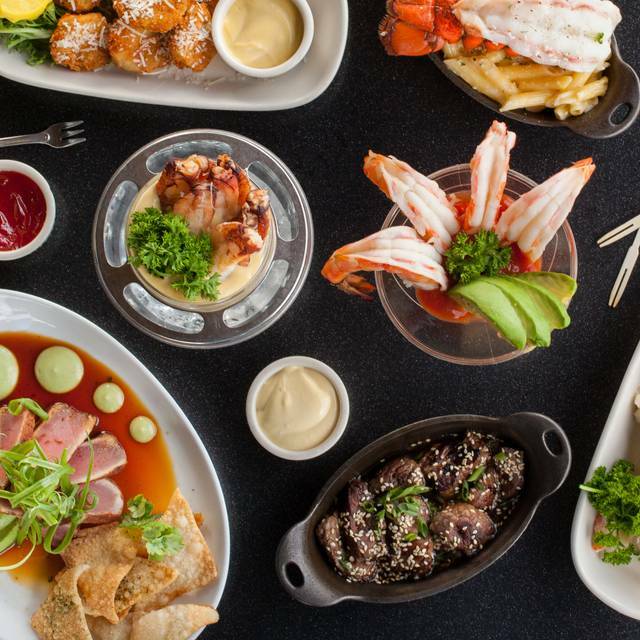 Great food - Great view - Great Service - Easy Valet parking. We have never had a bad experience. It's a perfect place to bring our love ones!!! Exquisite service from the manager to the server and bus boy. Thank you for the pleasant evening. This was wonderful from beginning to end. Great table for our needs, fabulous service and delicious dinner! Wonderful, except kitchen was backed up, we had to wait really long time for our food. Amazing food, service, and place. I would love to come back. Nice birthday dessert treat. Thank you! The food was delicious and the service was very good. The views out to South Lake Union were stunningly beautiful. The food and service was great, but there was lipstick on a glass we were served, and the arm of the chair in the bar was ripped. If you’re charging $15 for a drink, you should ensure the glass is clean, and when I order an $100 steak, I shouldn’t be sitting in a ripped chair. We were sat immediately (reservation through open table). 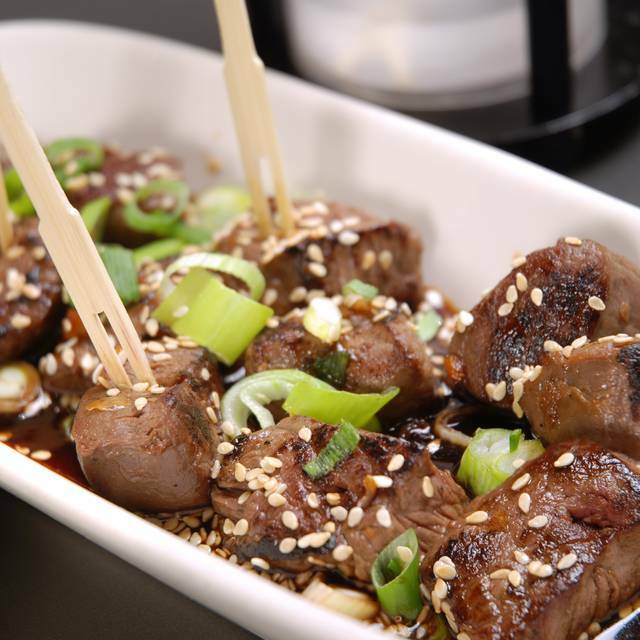 The host/manager was authentic and down to earth and made us feel comfortable immediately. We had a beautiful view of lake union and were sat next to the fireplace. My wife really liked that. Our server was right kind of attentive; he didn’t hover, but was there to make sure we had what we wanted when we wanted it. The food was perfect; king crab legs, New York steak, wedge salad. Cooked perfectly and hot upon arrival. Huge drink list, I only looked seriously at the list of bourbons, and it was huge. I ordered mine neat and it was a generous pour, just the right amount for me. My Wife had a (I think) whiskey martini; her words, “that’s how I always wanted my old fashions to taste” lol. The bourbon soaked cherry was a great touch. Irish coffee was expertly balanced. Every time I drive into Seattle for a nice dinner, I get anxious about feeling ripped off and wasting my time. I am seriously impressed with Daniels Broiler. No pretentious staff, no parking debacle, no undercooked/overcooked food, no soft pours, no bait and switch on the whiskey, no loud obnoxious parties. I got what I paid for here and am looking forward to going back. Lovely experience, terrific food, wonderful service. But very pricey, so go prepared. Hopefully it was just an off night but the meal was terrible. The lettuce in the salad was old, the asparagus were woody, and the bone it rib eye was tough. $110 for a bad piece of meat. On a brighter note, the lobster mac and cheese was delicious. The wine, dinner and dessert were wonderful. The service was outstanding however the noise level was disturbing! Steaks were tender but not flavorful. Didn’t have cash for valet parking, they said it could be added to bill, however it was taxed and also charged 20% gratuity. View and service were outstanding. Met my son there for dinner. Great service and food. Daniels food is solid, and the atmosphere is nice. I do, however notice the attire of some of the women there (very short and tight dresses) and the creepy old manager walking around giving them hugs. Took my daughter there, and was not something I’d like for her to see.